Get ready for a whole new Instagram. Everyone’s favourite photo sharing app has announced that it is getting ready to introduce some pretty huge changes to its functionality. Instagram is now rolling out “stories”. Yup, you read that right. They’re getting ready to take on 20 billion dollar powerhouse Snapchat with their newest feature. This is, of course, quite similar to snap stories which disappear and have the option to only appear to followers. 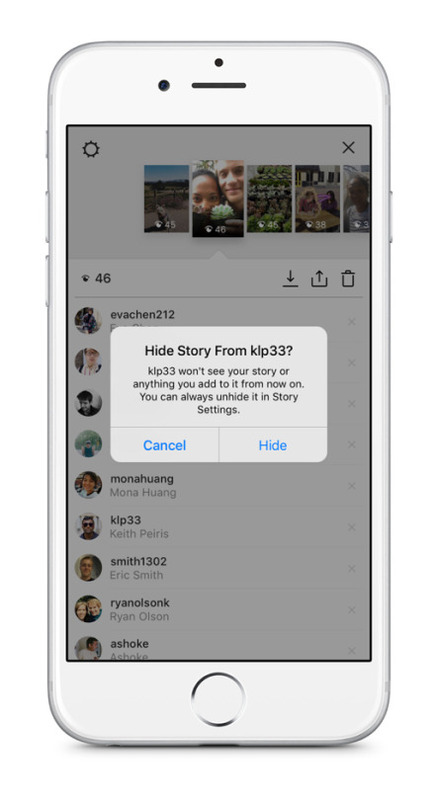 In your stories you can add filters, text and emojis, see who has viewed your story and check out the stats. This will all appear at the top of your followers' feeds when they open the Instagram app. It's a brave new world, folks. Instagram have made a real effort in recent months to become competitive amongst their peers. We’ve seen the integration of minute long video as well as the elimination of third party sizing apps. What do you guys think? Is it too similar to Snapchat or is it the change Instagram needs? Sound off in the comments below!